Members receive complimentary admissions. Additional guests are $20 each. 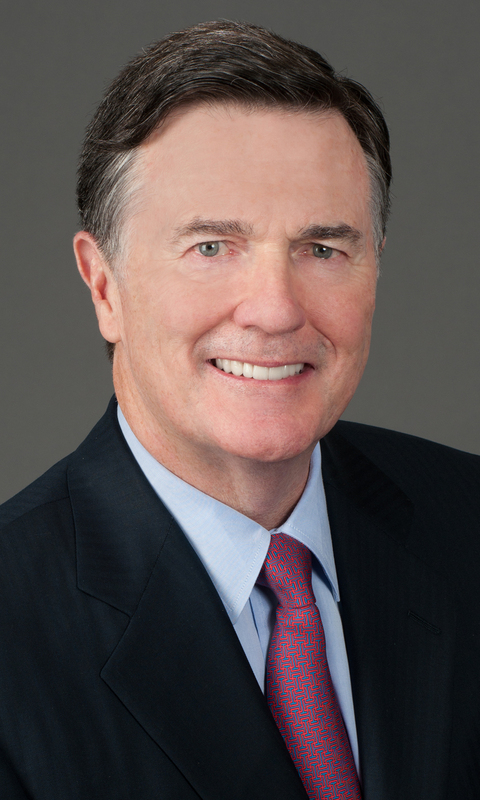 Dennis P. Lockhart is the fourteenth president and chief executive officer of the Federal Reserve Bank of Atlanta. He took office on March 1, 2007. Lockhart earned a master’s degree in international economics and American foreign policy from the Johns Hopkins University School of Advanced International Studies. He served as an officer in the U.S. Marine Corps Reserve from 1968 to 1974. Lockhart started his civilian career with Citi bank, holding positions in Saudi Arabia, Greece and Iran. From 1988 to 2001, Lockhart worked at Heller Financial, where he served as president of Heller International Group, with activity in North and South America, Europe and Asia. From 2001 to 2003, he was managing partner at Zephyr Management LP, a private equity firm based in New York with activity in Africa and Latin America. From 2003 to 2007, Lockhart served on the faculty of Georgetown University's Walsh School of Foreign Service, teaching in the master's program and was an adjunct professor at Johns Hopkins University's Nitze School of Advanced International Studies. During Lockhart’s tenure, the Federal Reserve faced some of the most traumatic economic events since the Great Depression of the 1930s, including the financial crisis and Great Recession. Lockhart has given many speeches on the financial crisis, monetary policy and the economy. He also discusses financial topics on Bloomberg TV.